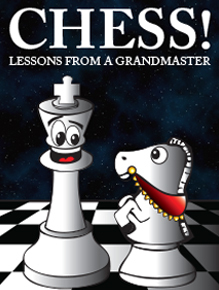 10:15 – 10.30 Snack 10:15 – 11:15 Consulting Game Special Tactical Training Lecture Fun chess puzzles and interesting facts! 11:15 – 12:00 pm Lecture #1 12:00 – 1:00 Lunch and Outside activities Lunch and Outside Activities Lunch and Outside Activities Pizza and outside activities for everyone! !